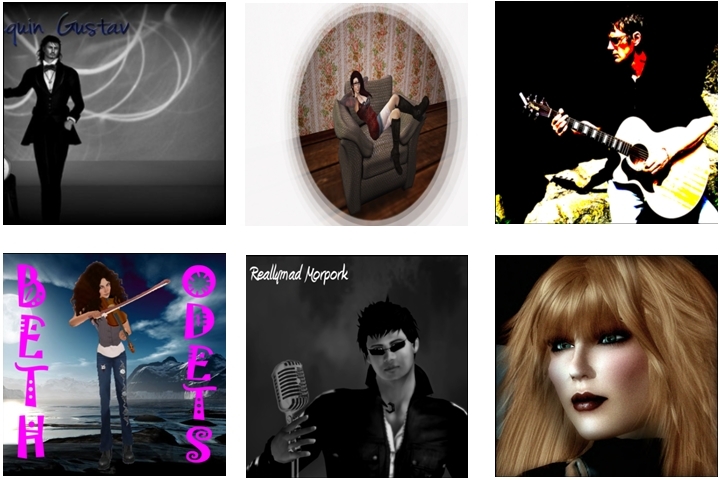 About to celebrate its 8th year in Second Life, Jamm for Genes is set to take place over the weekend of the Friday August 1st through Sunday August 3rd inclusive. Jamm For Genes is a part of the Jeans for Genes annual event organised by the Children’s Medical Research Institute (CMRI) of Australia, in which people are encouraged to wear jeans on August the 1st each year and help raise money for research into birth defects and diseases such as cancer, epilepsy, and a range of genetic disorders. Al funds raised goes directly to research undertaken by the CMRI to discover treatments and cures, to give every child the opportunity to live a long and healthy life. 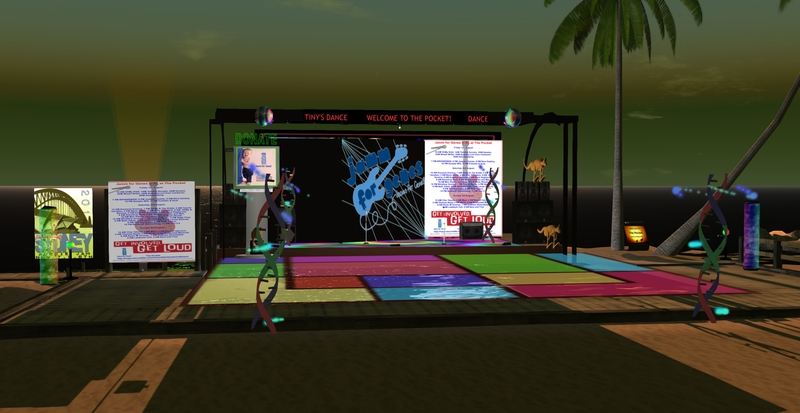 Jamm For Genes will see a weekend of music and entertainment taking place at The Pocket in Second Life, commencing at midnight SLT on Friday August 1st, and continuing on through until the final set commencing ay 09:00 on Sunday August 3rd. 04:00 – A surprise live from Canberra! 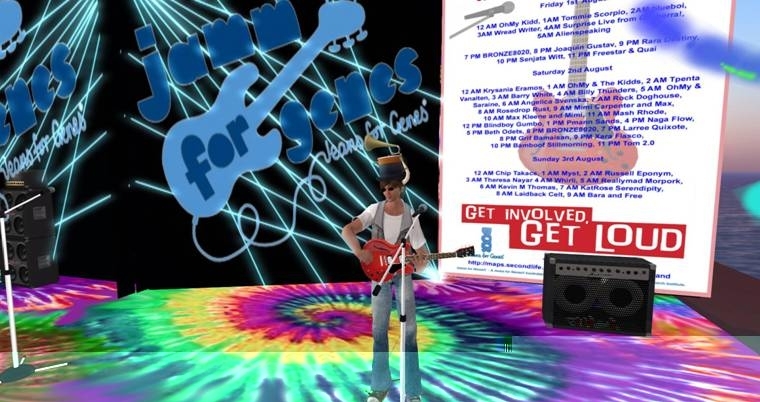 Since its inaugural event in 2007, Jamm for Genes in SL has raised $10,000 for the CMRI, and it is hoped that 2014 will see the event raise around L$500,000, which equates to about AU $2,000. The event is also officially sanctioned to raise money for the CMRI through Jeans for Genes. All those attending are invited to grab their free Jamm for Genes gear from the Marketplace. Never knew about this event, but with so many talented musicians i will for sure try to be on this years’s one.